Kolkata is a city known for its literary, artistic and revolutionary heritage. 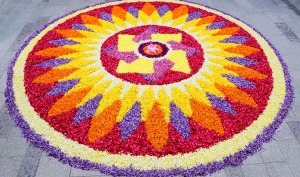 The age-old tradition of inviting new talent has made it the city of ‘lively creative energy’. Berger Paints, headquartered in Kolkata, hosted the Kolkata Street Art Festival (KSAF) which was an initiative that brought together people from various walks of life through colourful and artistic murals. Kolkata was the city of choice for this street art festival as it was the place where Berger Paints originated. 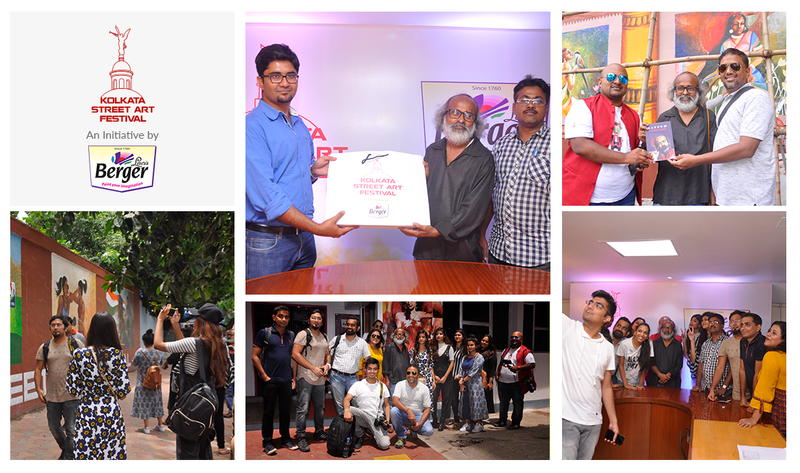 It can be perceived as Berger Paints giving back to the city for all the love and support they have received from Kolkata and Bengal since the beginning. The idea was to bring street art to this heritage city with the aim of changing the city’s landscape with art in public spaces in the form of murals. The objective was to create vibrant, meaningful and thought-provoking artwork to perk up the walls and transform the cityscape of Kolkata, in addition to showcasing the talent of artists and generating a discourse. The work of beautifying the city through murals started on 12th of July, 2017. Eminent artist and Member of Parliament Prof. Jogen Chowdhury spearheaded this initiative and the team of 20 artists was led by senior artist Mr. Barun Saha and late Mr. Rintu Roy. This path-breaking festival was wonderfully captured through the lenses and words of a number of bloggers, who shared their first-hand experience of how and what exactly was the initiative was all about. The bloggers started their journey from the Berger House, where after a briefing session, they were taken to see the walls to show the work that Berger Paints had done in collaboration with the artists. A fresh coat of Berger’s WeatherCoat All Guard was applied to make these paintings last longer, ward off the inherent moisture content and to guarantee that these creations do not get damaged easily, as they are outdoor paintings. On several occasions, the wall had to be suitably treated using plaster and putty before the paint application. For most of the walls that were not in good shape, initial brick and mortar works had to be carried out including cement plastering, a round of Berger’s Bison Putty to increase the smoothness of the wall and retain paint. As part of this art festival, prominent walls in Kolkata like Park Circus 7-Point Crossing, Exide Crossing, Ballygunge Tram Depot, Eden Gardens and Topsia were used as expansive canvases and the artists unleashed their sense of creativity and imagination. The murals showcased the simple joys of childhood, global triumph of the Indian athletes to environmental issues and much more!In this manner, stunning murals were used to bring to life the richness of art to the heritage city while also discouraging people from dirtying them. Berger Paints wishes to extend the coverage of the street art festival and paint iconic symbols of Kolkata like Trams and Metro station walls as well. It also hopes to carry this ‘drive’ to other cities of India. 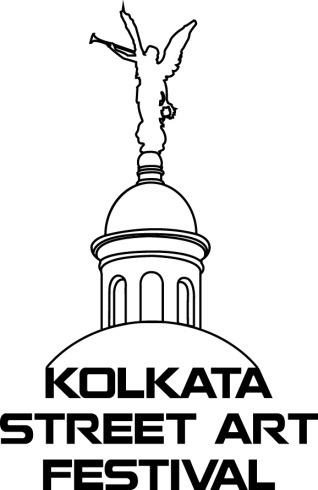 This initiative has put Kolkata on the street art world map on par with Brussels, Lisbon and Atlanta among many others. This would not have been possible without the whole-hearted support and cooperation of the Kolkata Municipal Corporation, concerned police stations and local clubs. It reinforces the belief that joint efforts can have unbelievable results. 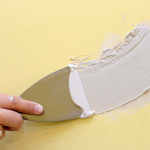 Previous Post What is wall putty and how to make use of it to beautify your home? 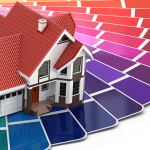 Next Post Looking for Trendy Interior House Paint Ideas? When will it place next?